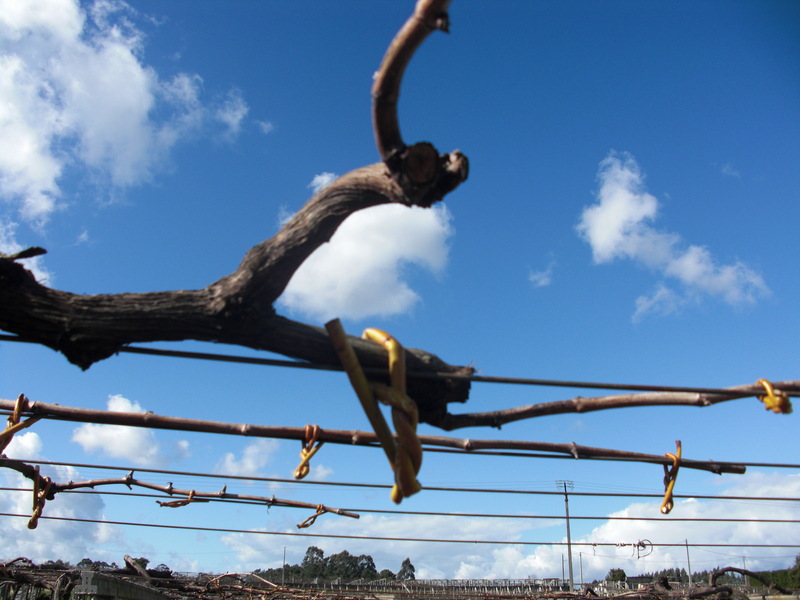 This is the region of the Albariño par excellence where it exhibits citrusy and white peach aromas. 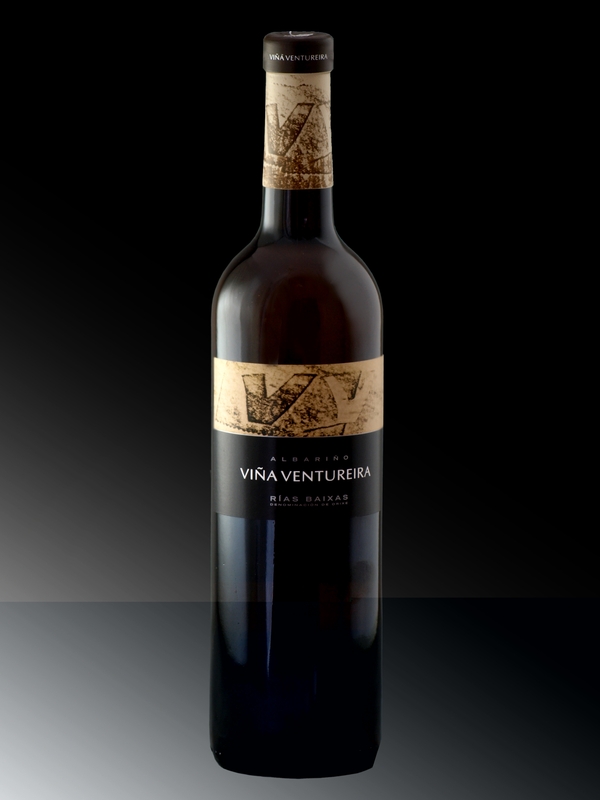 The particularity of Viña Ventureira is the broad texture it offers in the palate due to the microclimate of Sanxenxo. The berries are the most important and are periodically checked at the time of the harvest. Picking takes place by hand in small crates. We ensure that only healthy berries are selected to impart in our wine. Viña Ventureira is located in Galicia within the sub-zone of Val do Salnès by the village of Sanxenxo known for its micro-climate being reputed to be the driest and warmest part of Galicia.